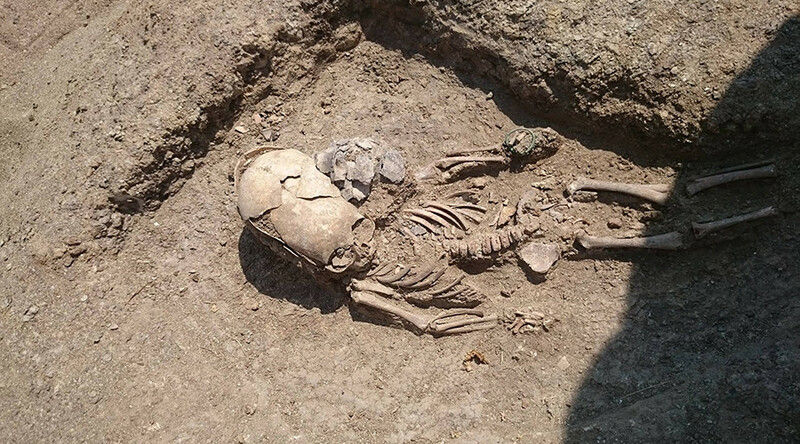 Dubbed the alien baby, archaeologists in Crimea have unearthed what appears to be a child with an elongated skull. 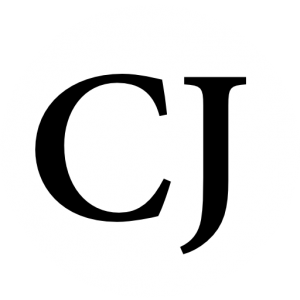 The remains were uncovered in a town called Yakovenkovo, in the eastern part of the Crimean Peninsula. The discovery was of a boy, who was 1.5 years old, and the grave of the child dates back to the second century. According to researchers, it appears as though the skull was artificially lengthened, which can be seen in the pictures shared by the group. The ‘alien boy,’ according to Russian archeologists was a trainee ancient warrior, the elongated skull is a feature of children being groomed for Sarmatian fighters almost two thousand years ago. According to scientists the deformations, caused the individuals to become ‘more aggressive,’ and it was a signature in late Sarmatian culture. Interestingly enough, some ‘alien’ watch-dog groups have claimed that the deformation is a signature of human-extraterrestrial hybrids.’ However, that may not be the case with this child, but in some discoveries, cranial deformation has proven not just to be an artificial act, rather it’s genetic. In Bolivia, a discovery was unearthed. A total of at least six bodies were uncovered; near a village called Patapatani in Bolivia. A Finnish research team found the remains in a Chullpa Aymara funerary tower, explicitly constructed for people of royal status. Two of those bodies house extreme features; they display anomalous cranial deformation: freakishly large, elongated skulls. But, one of them has an elongated head that exceeds the proportions of an artificial cranial deformation. Their discovery means that the researchers could have discovered another “subspecies” of human beings. Or it could be an offspring of the giants. To remove any doubt that this is just an isolated incident and in fact a genetic trait. Among the discoveries was a younger child who was no more than seven to nine months in development, she also had an elongated skull. According to Ken the radiologist on the team, he believes that the 10-13-year-old girl died during child birth. Elongated skulls are not only discovered in the Americas but have been unearthed all over the globe. The elongated skulls are approximately 25% larger and up to 60% heavier than the heads of regular human beings. However, with the Bolivian discovery, it brings a new light to the very reality that there were larger beings that walked the earth, and their descendants housed features that set them apart from man. Some with six fingers and toes, others with potentially elongated skulls. While the alien baby unearthed in Crimea may have had artificial cranial deformation, the possibility of discovering genetic cranial deformation still remains as was proven by the Bolivian discovery.